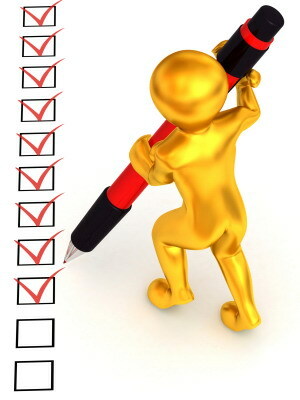 Describes reasons for including internet marketing surveys to help ensure success with internet marketing research. One of the most common mistakes found on the internet today and mostly in the marketing arena, is marketers and small business people charging in to sell a product or service to a niche they didn't research properly in the beginning. Some people are prepared to trust their hunches but I warn you this can most often be a fools game. Especially when the alternative is so easy.